Feedback from peers, supervisors, and subordinates helps you to understand how an individual is perceived from all angles. The data can reveal individual and group strengths and weaknesses, and ensure more effective development efforts. The goal is to fully understand an individual’s strengths and development needs. 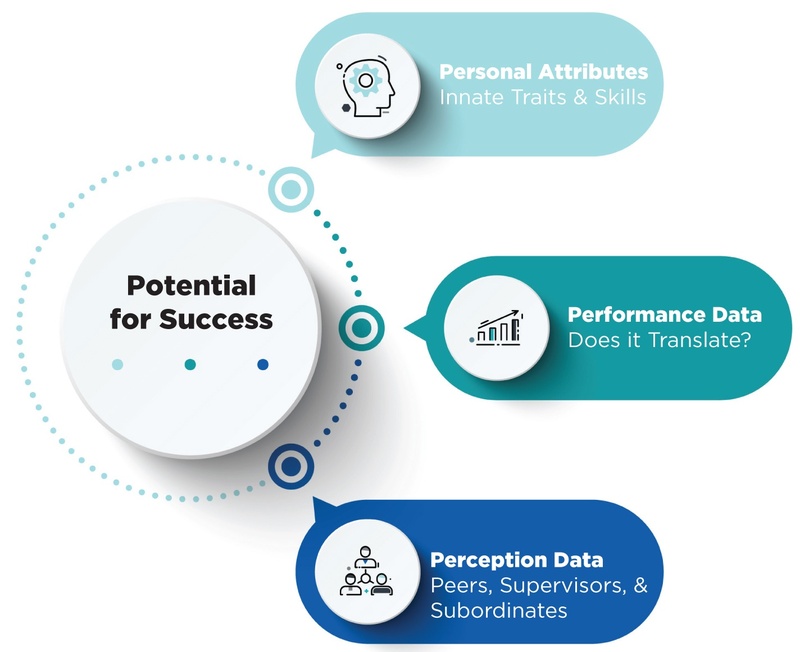 We recommend a holistic approach, combining perception data from the Insight 360 with performance data, and data on relevant personal attributes from one of our leadership behavioral assessments. • Tailored to specific roles, Insight 360 asks the right questions and presents results in a meaningful manner. We all know that having great leaders is critical for success for most organizations. However, less clear are the behaviors great leaders engage in that others do not. We designed a research program around shedding insights into this issue. 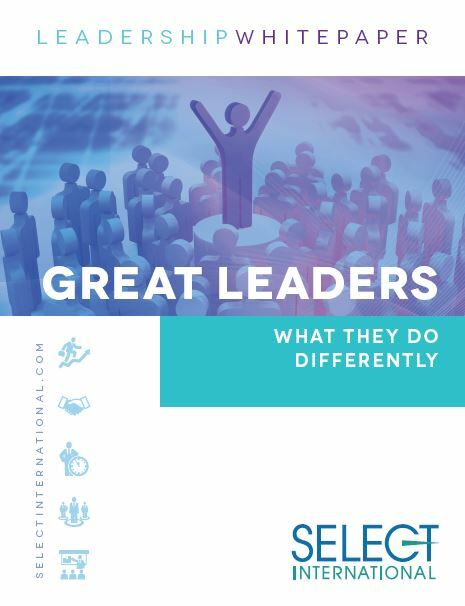 In order to answer this question we used our proprietary executive assessment (EA) process to assess current leaders. Then we gathered outcome information (e.g., promotions, salary increases, behaviors) so we could see the correlations between assessments scores, job outcomes, and leader behavior. Read about the correlations in this whitepaper.